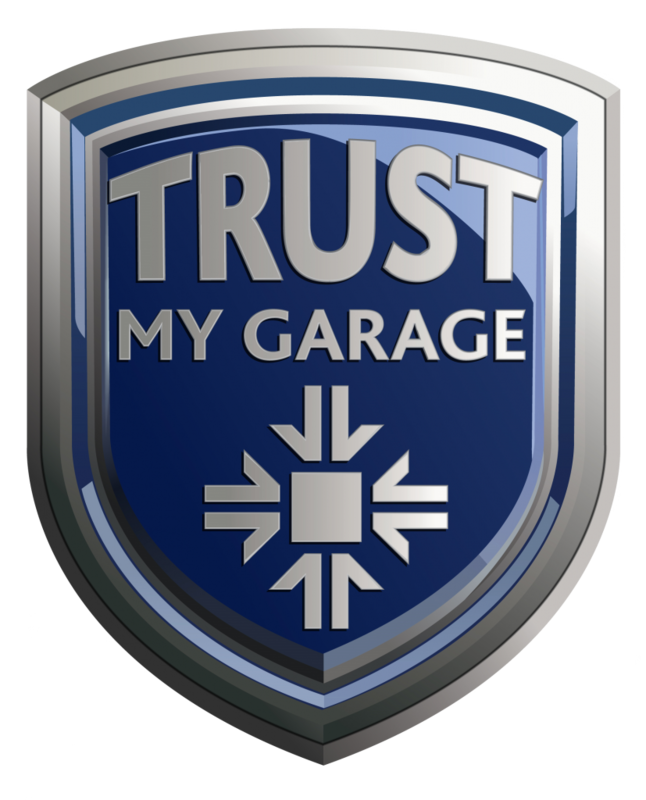 MOT, SERVICE & REPAIR CENTRE IN LYE, STOURBRIDGE, DUDLEY, HALESOWEN & SURROUNDING AREAS. Situated near the Merryhill Centre. ESTABLISHED FOR OVER 40 YEARS. Finding a reputable company to keep your car fit for the road can be a bumpy ride, but with G & J Starkey, you can be assured of a reliable and professional service which goes the extra mile. Our experienced team, Service, MOT and Repair Cars, Vans, Light Commercial Vehicles and 4x4's. All work undertaken is fully guaranteed and will not invalidate any vehicle warranty as it's carried out to manufacturers' standards and service schedules. The garage doesn't believe in gimmicky offers and we prefer to focus on offering customers the little extras which make life easier. 'We do a quality job for the right price' and we are 'definitely more affordable than dealer pricing'. We have three courtesy cars, which are available for your convenience. We will even pick up and deliver customer's cars (locally) if they wish. 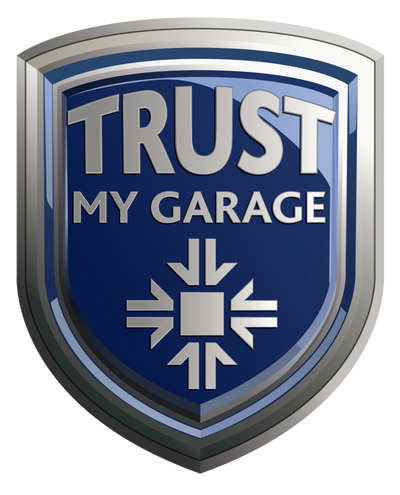 For over three year's now, we have won the Good Garage Scheme award for having the most positive member feedback's. 2013, 2014, & 2015 WINNERS OF 'THE BEST CUSTOMER FEEDBACK AWARD' - 2017 RUNNERS UP. 98.7% OF CUSTOMERS WOULD RECOMMEND US - CLICK ON THE IMAGE BELOW TO SEE OUR CUSTOMER REVIEWS. 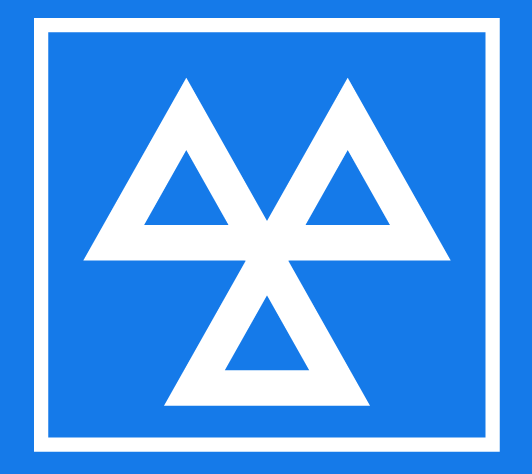 We don't offer free MOT's or servicing at a price so low that you wonder what has been done to your vehicle - You pay affordable prices and get a quality job done. We offer MOT's, Servicing & Repairs for all types of vehicles including 4x4's & light commercial vehicles. We can arrange pick up of your vehicle from your home (locally). Courtesy vehicles are available on request. VOSA APPROVED MOT TESTING STATION.